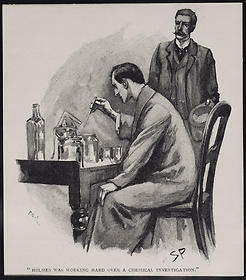 "Sherlock Holmes Working with Chemical Apparatus," 1892. From Arthur Conan Doyle, The Adventures of Sherlock Holmes. Artist: Sidney Paget. Collection: Kent State University Libraries, Special Collections and Archives. 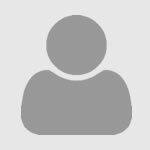 An online reference library, including science with chemistry among all fields of knowledge. Encyclopedias and dictionaries including science with chemistry.